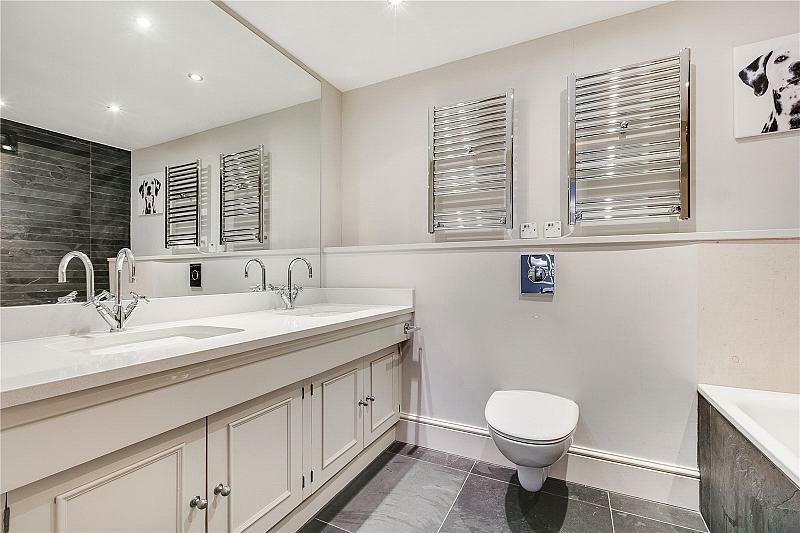 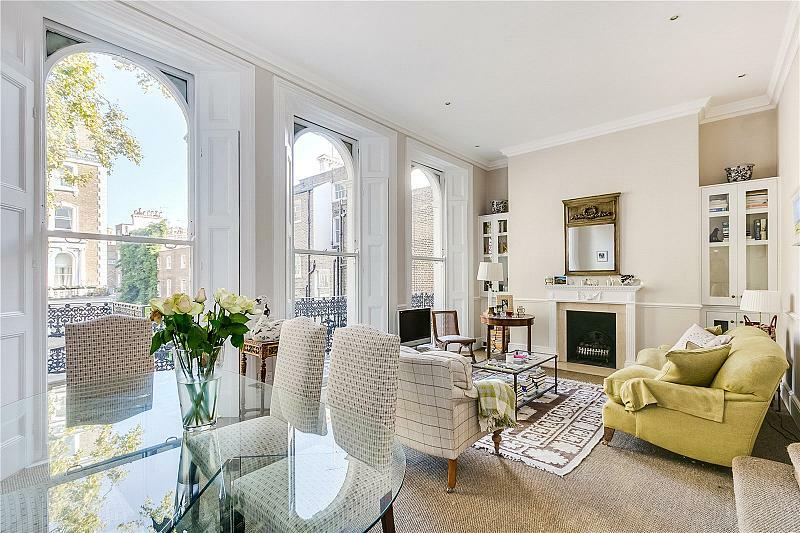 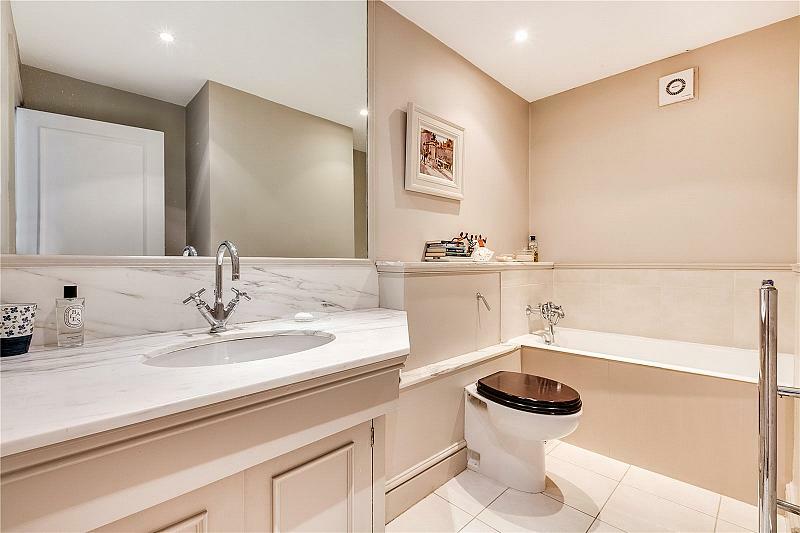 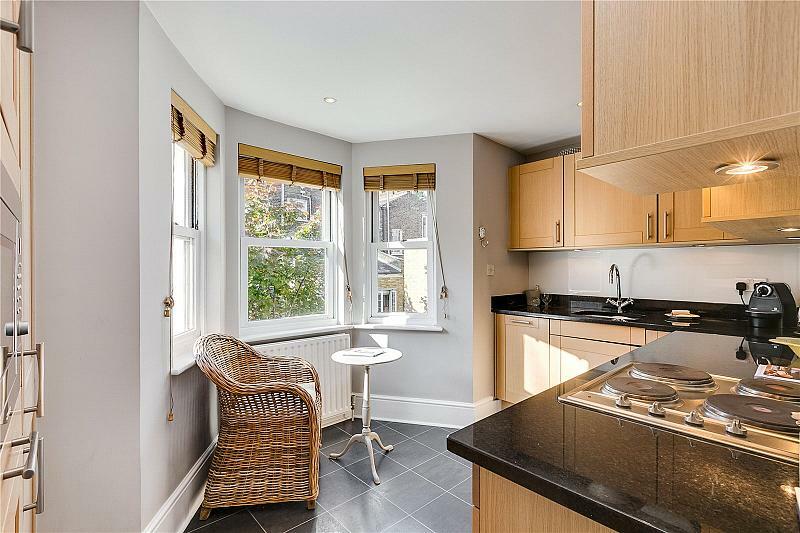 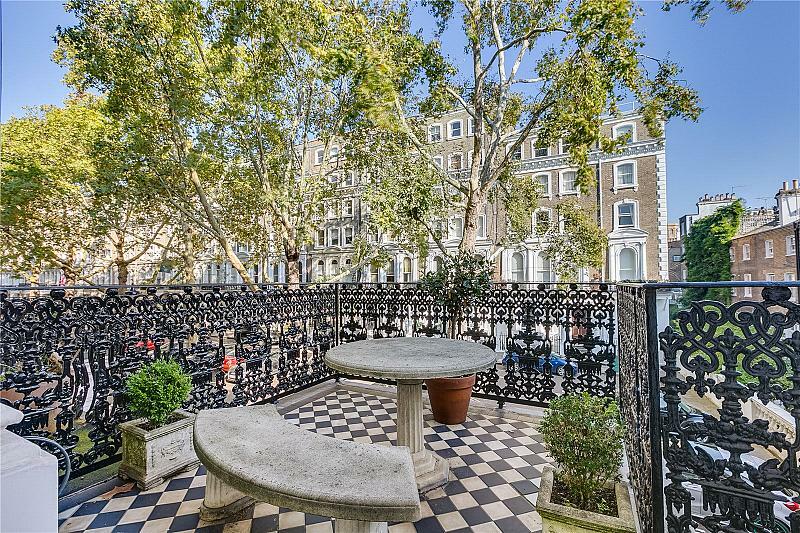 A fabulous two bedroom apartment with two wonderful terraces situated on the first floor of this attractive period building, quietly located at the end of this popular residential street in Knightsbridge. 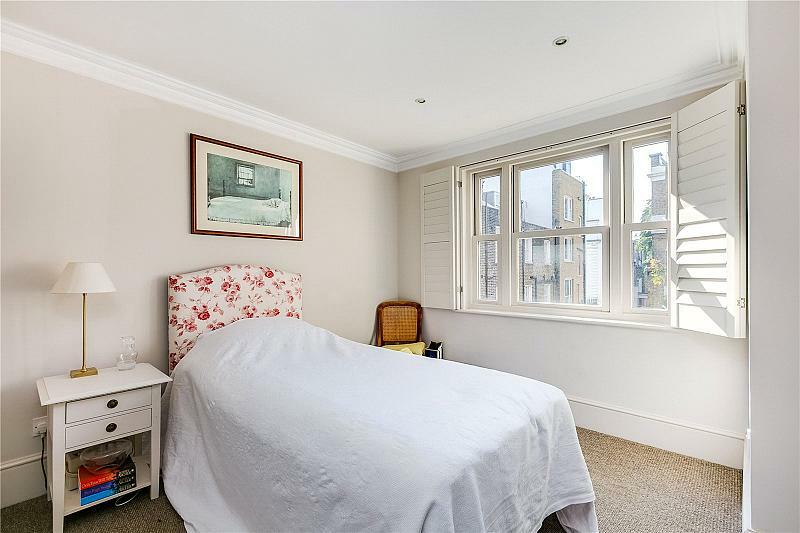 The flat features a splendid, original first floor reception room with three French windows leading to the front terrace in addition to the spacious west-facing roof terrace to the rear. 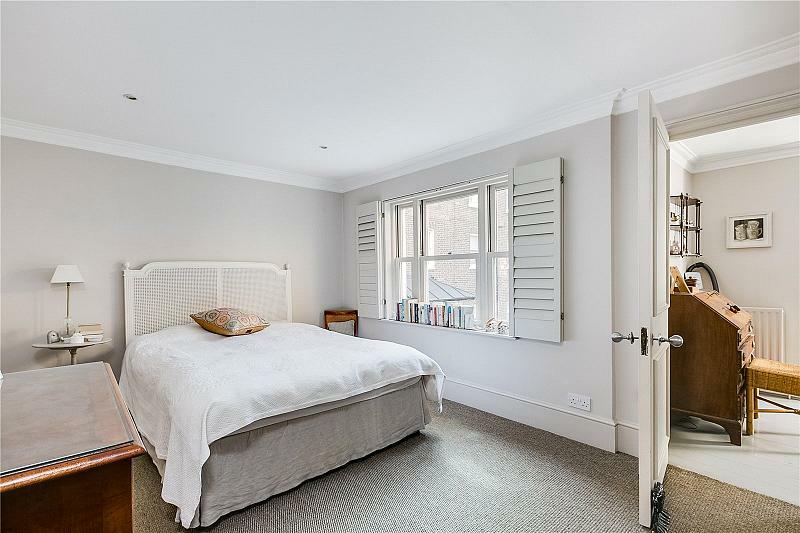 Beaufort Gardens is an attractive tree lined street with no through access located just off Brompton Road, moments from Harrods and the many superb amenities that this internationally renowned area has to offer. 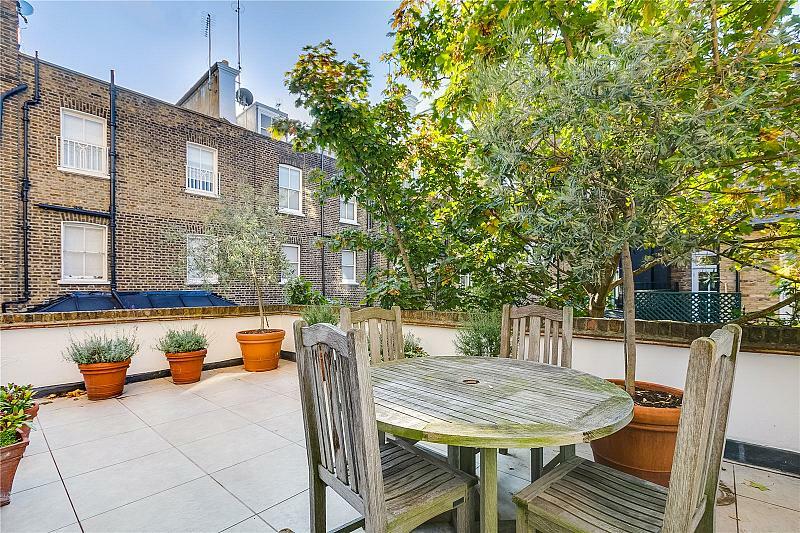 Beaufort Gardens is a tree lined cul-de sac located just off Brompton Road moments from Harrods and the many amenities the area has to offer. 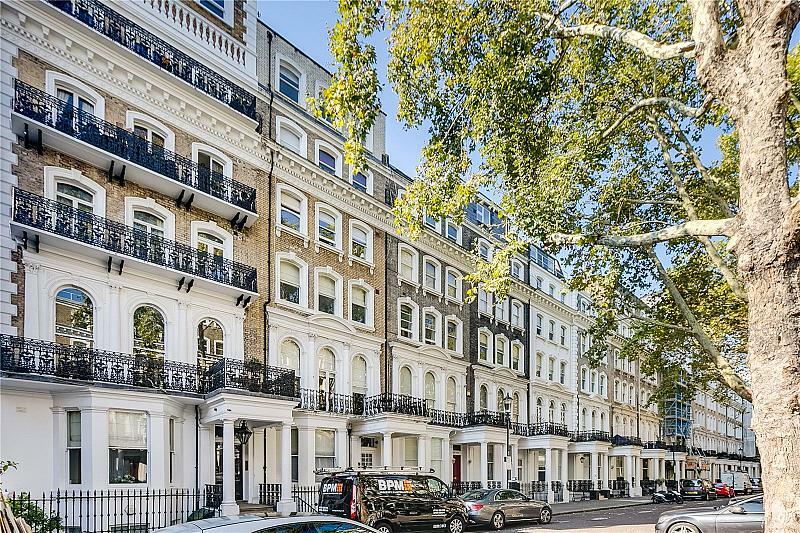 To find out more about acquiring this property, or to discuss your search for a dream home abroad, please call our Knightsbridge & Belgravia Sales	team on +44 (0)20 7235 8090	, quoting reference SKN180173.